Tavira House and Home is a Portuguese real estate agency. 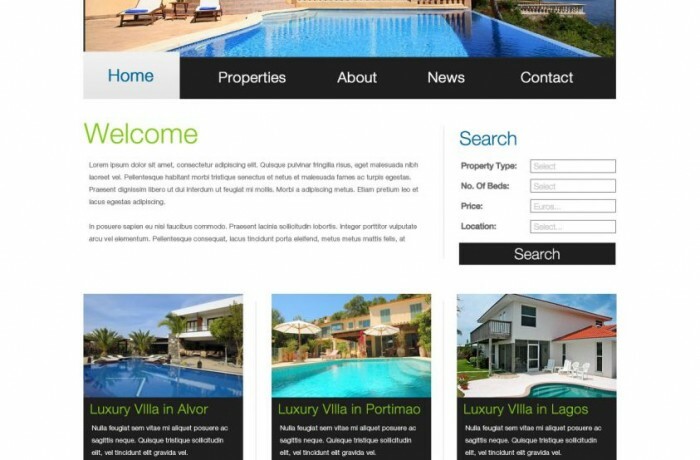 We have created a website for them using our in-house Drupal-based real estate platform Property Fox. Property Fox is a full featured online real estate management solution. Our main comparative advantage is the continuous effort we put into getting you more visitors. No other real estate solution will offer quality traffic building services at this price point. We have a great history of making high traffic websites. domain registration and e-mail service. We will help you choose the best domain from SEO perspective. Or you can use your existing one.